Mirkwood Gaol Key – From the end of bag. I spent way too much money at NYCC last year and I spend most of it at the Weta booth because of obvious reasons. 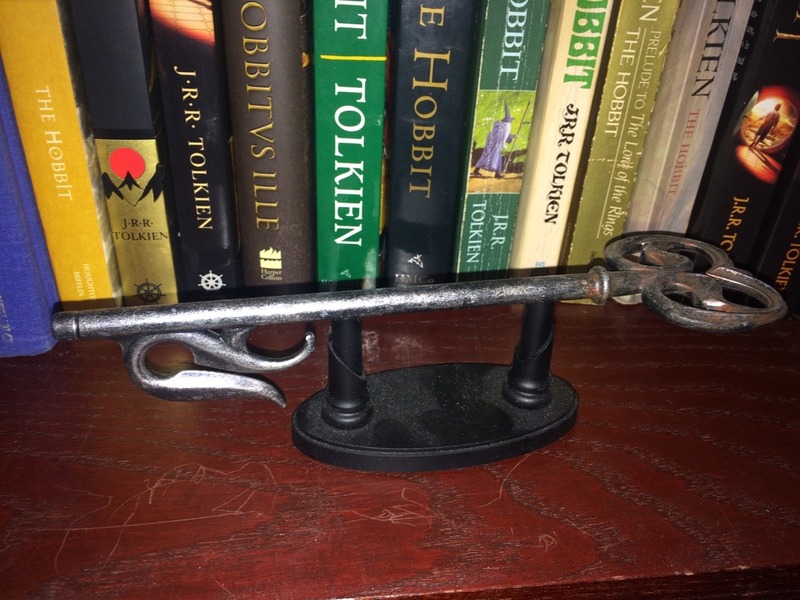 One of the items I purchased was the Mirkwood Gaol Key that you can see in The Hobbit: The Desolation of Smaug. 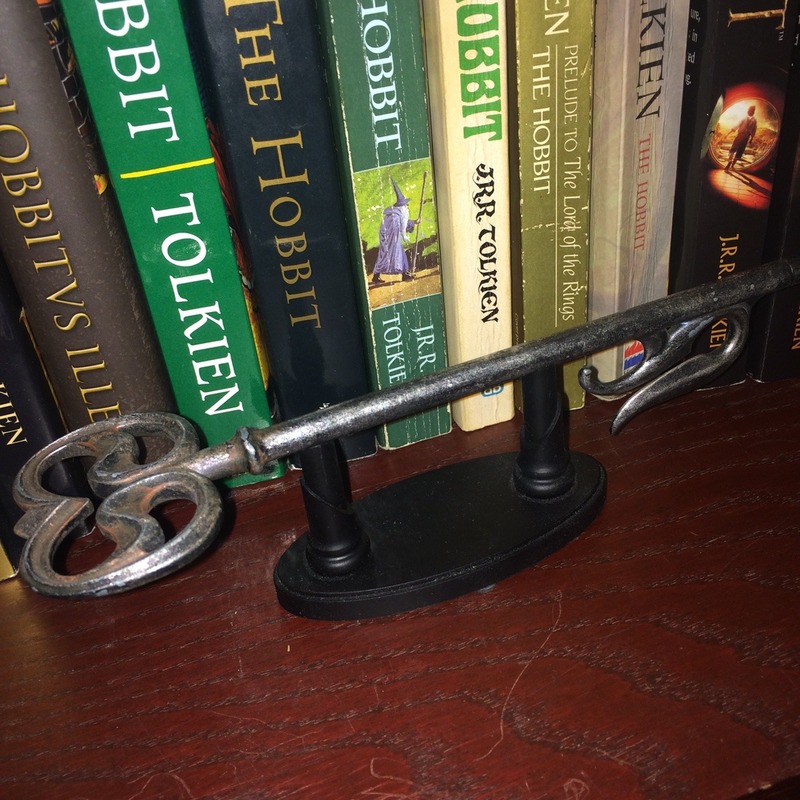 I don’t own the key to Erebor, I was going to get that but I just really really love the design of the Mirkwood key. You can find it on Weta’s site here.